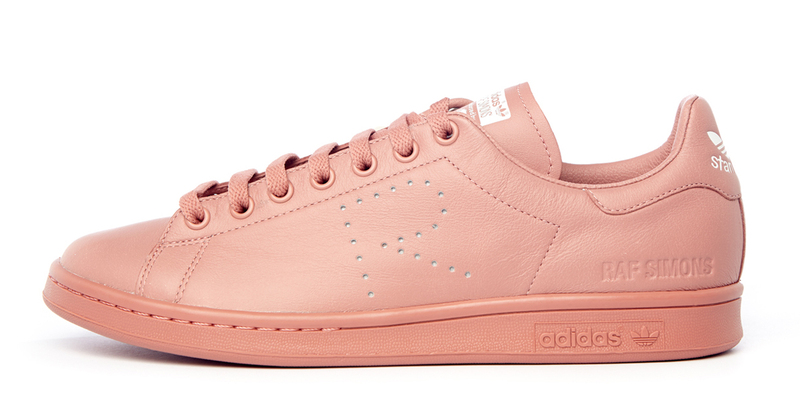 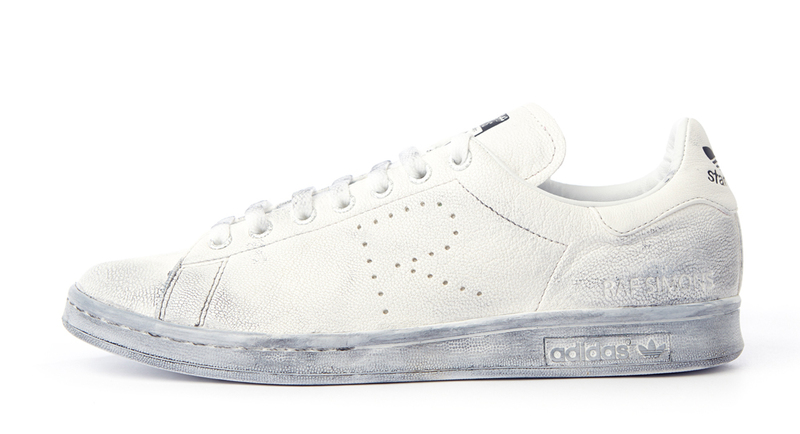 Not to be outdone by the likes of Rick Owens, Raf Simons unveiled his latest batch of adidas collaborations today. 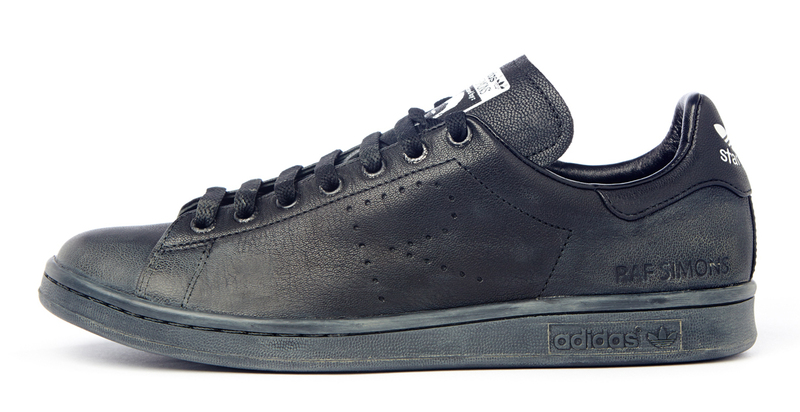 The group features the adidas Stan Smith, adidas Ozweego 2, and adidas Response Trail 2. 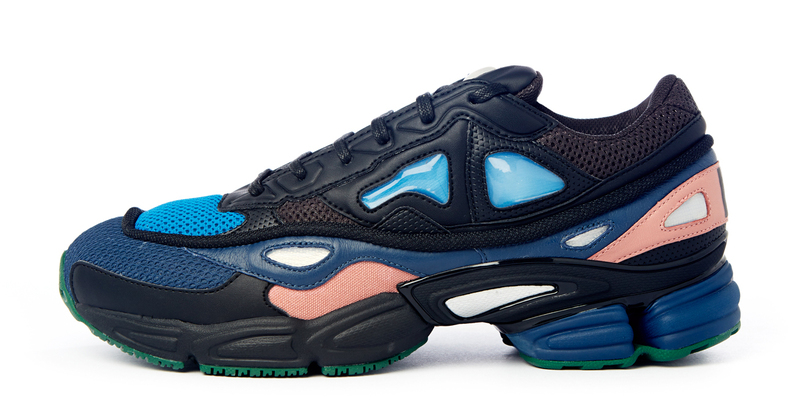 Of course, none of these models appear in their original forms, and they have all sorts of avant garde additions. 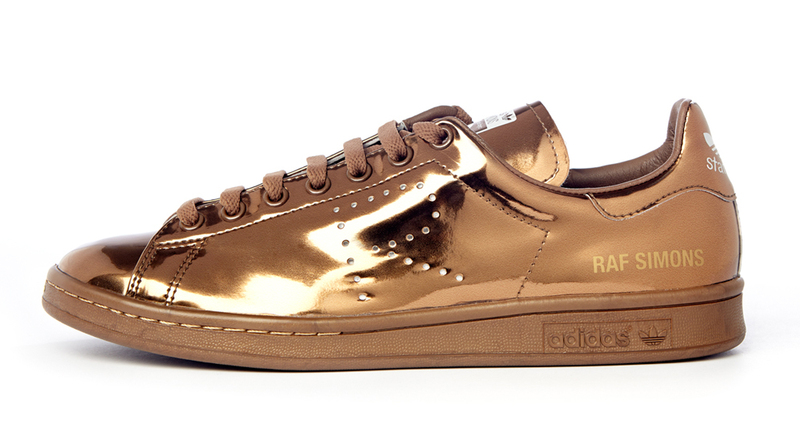 Perhaps the most exciting from the set are the shiny Stan Smiths, which use the same perforated-R look from previous Raf offerings. 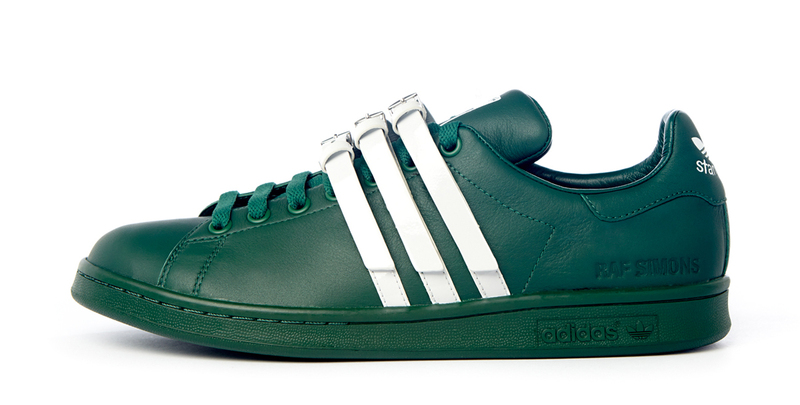 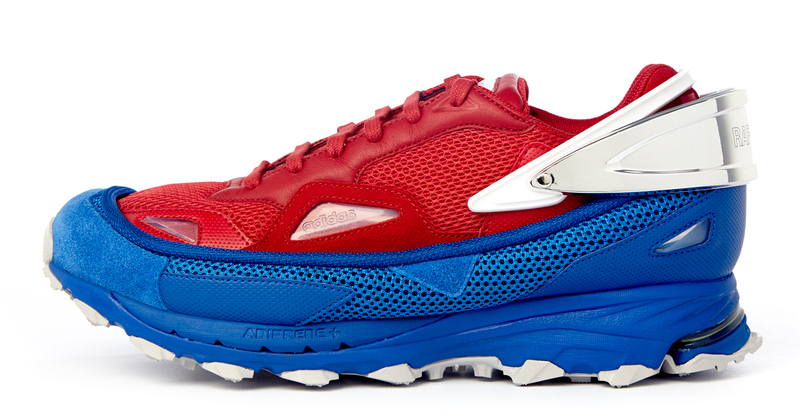 Watch for these upcoming Raf Simons x adidas to show up in Feb. 2016 with retail prices in the $455 – $730 range.